The TSA is permitted to lie in response to Freedom of Information Act requests. This includes denying the existence of CCTV footage if it happens to show misdeeds by TSA staff. 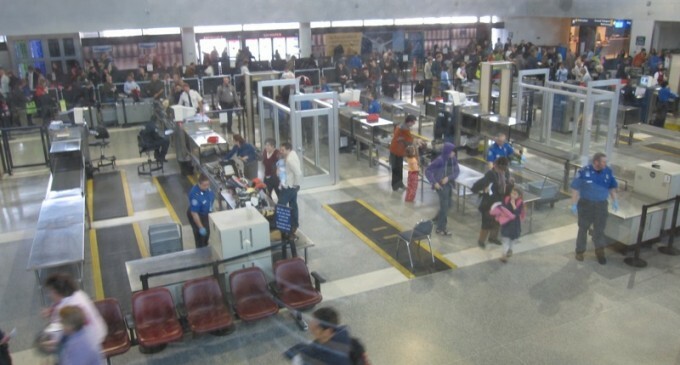 U.S. District Judge Joan A. Lenard granted the TSA the special privilege of not needing to go that route, rubber-stamping the decision of the TSA and the airport authority to write to me that no CCTV footage of the incident existed when, in fact, it did. This footage is non-classified and its existence is admitted by over a dozen visible camera domes and even signage that the area is being recorded. Beyond that, the TSA regularly releases checkpoint video when it doesn’t show them doing something wrong (for example, here’s CCTV of me beating their body scanners). But if it shows evidence of misconduct? Just go ahead and lie. It’s a sad day when a judge in a U.S. court allows this kind of malfeasance of office to stand.